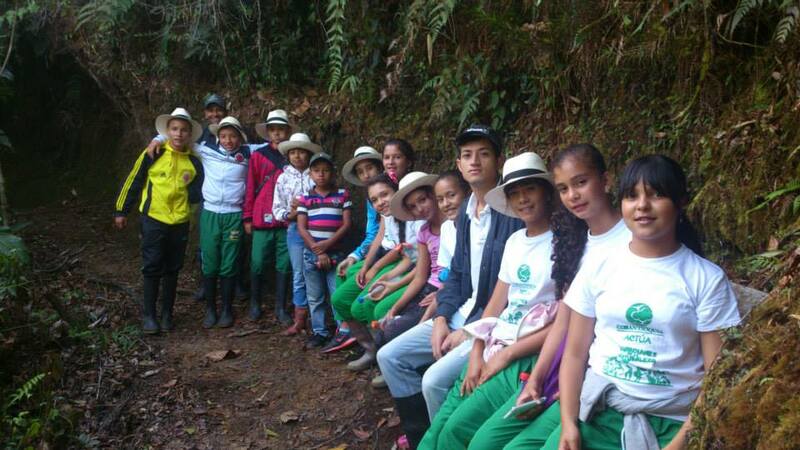 ProAves participates in the Anorí Municipal Environmental Bureau, a process led by Corantioquia, where different activities are socialized, debated and coordinated, in partnership with the community and in the Environment’s benefit. The Municipal Environmental Bureaus are an interaction scenario, inclusive and participatory; where the confluence of the communities around environmental management is sought, creating proposals to solve the environmental problems of the territory. 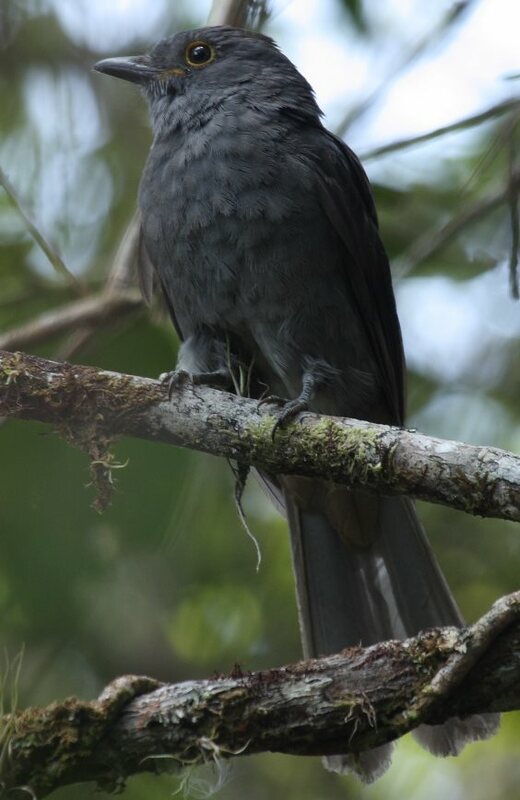 In 2006 ProAves established the Chestnut-capped Piha Bird Reserve, located in the municipality of Anorí, Antioquia and created to conserve the habitat of the Critically endangered species chestnut-capped piha(Lipaugus weberi) as well as protecting the biodiversity associated with its habitat. In the Anorí Environmental Bureau participate, among others, the Environmental Management Unit (UGAM) ProAves, teachers from the Anorí Education Institute, Anorí Miners Association, City Council, Planning and Public Works, the Catholic Church, Timber Association, the Parents Association of the Anorí Education Institute, the Fire Department and the Association of Merchantsamong others interested in environmental conservation in the municipality. 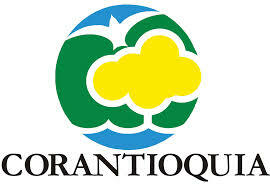 The Bureau meets monthly to socialize, discuss and coordinate various activities for the benefit of the environment, it is a function of the Bureau also to perform control actions and monitor possible effects or environmental damage to the municipality and remit the respective complaints to the Regional Autonomous Corporation of Central Antioquia, CORANTIOQUIA. Among the many activities of the Anorí Environmental Bureau and the ProAves Foundation supports, the Environmental and Biological Education Workshops are highlighted with different groups of population, this teaching strategy involves developing different concepts and themes, birding outings, hiking, observing the flora and fauna, waking up observation skills, the sense of belonging, critical thinking and awareness among participants, fundamental tools for creating conservation spirits. ProAves also accompanies the group process created by the Environmental Bureau, Guardians of Nature, a first group of 15 children between 11 and 14 years, and a second group of 17 children between 8 and 10 years, who were trained by CORANTIOQUIA and who now continue to work hand in hand with the Environmental Bureau. Marcela Arboleda says, I have been on the Bureau for three years and finally an era of exciting and enriching activities for the community has been reached, the group that currently makes it up is committed with the topic we seek to be more proactive than critics without ignoring that we are an overseer entity of projects and problems that relate to the environment, but we have focused on educational campaigns to empower the citizen in their environment and create a sense of belonging in the municipality’s children teaching them the value of the resource that we have, that they might feel they are the owners of their space and enabling them to be spokespersons for environmental programs for future generations. 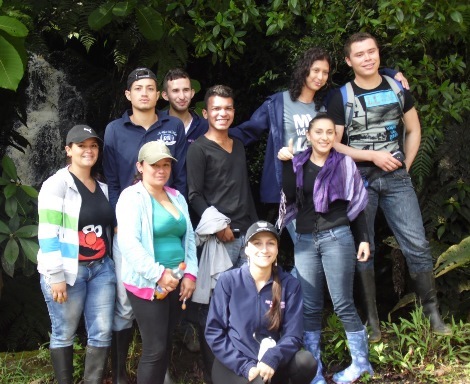 ProAves has been a key supporter in carrying out these activities with the Chestnut-capped Piha Bird Reserve, various activities of Education Biological have been carried out in the reserve, with the support of the protected area staff.